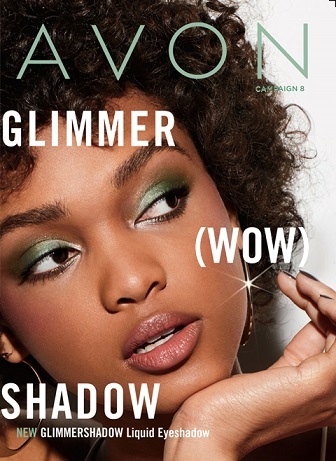 I am Tammy Embrich and a new Avon Rep. In fact, I started on Jan 1, 2016. What a way to start out the new year, huh! I am excited to start the year off with a different online venture…PLUS, I personally, LOVE the Avon products.